By Angie Drobnic Holan on Tuesday, December 12th, 2017 at 6:30 a.m. 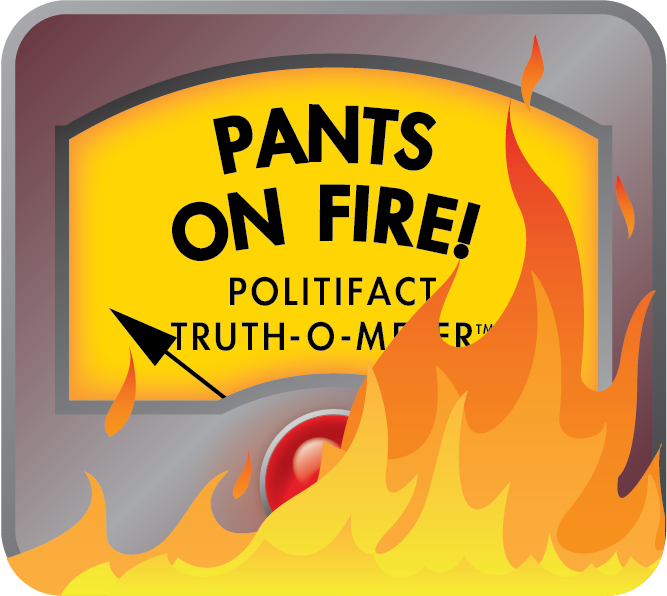 Readers of PolitiFact also chose the claim as the year's most significant falsehood by an overwhelming margin. "I've worked for both parties," Burns said during public testimony to the Republican-controlled Congress this summer. "It's inconceivable to me that any of President Trump's predecessors would deny the gravity of such an open attack on our democratic system. "I don't believe any previous American president would argue that your own hearings in the Senate are a waste of time or, in the words of President Trump, a witch hunt. They're not; you're doing your duty, that the people elected you to do." "The Russians tried to use our tools to sow mistrust," said Facebook CEO Mark Zuckerberg in November. "We build these tools to help people connect and bring us closer together. They used them to try to undermine our values. What they did is wrong, and we're not going to stand for it." Angie Drobnic Holan is PolitiFact Editor. Email her at [email protected] Follow her at @AngieHolan. 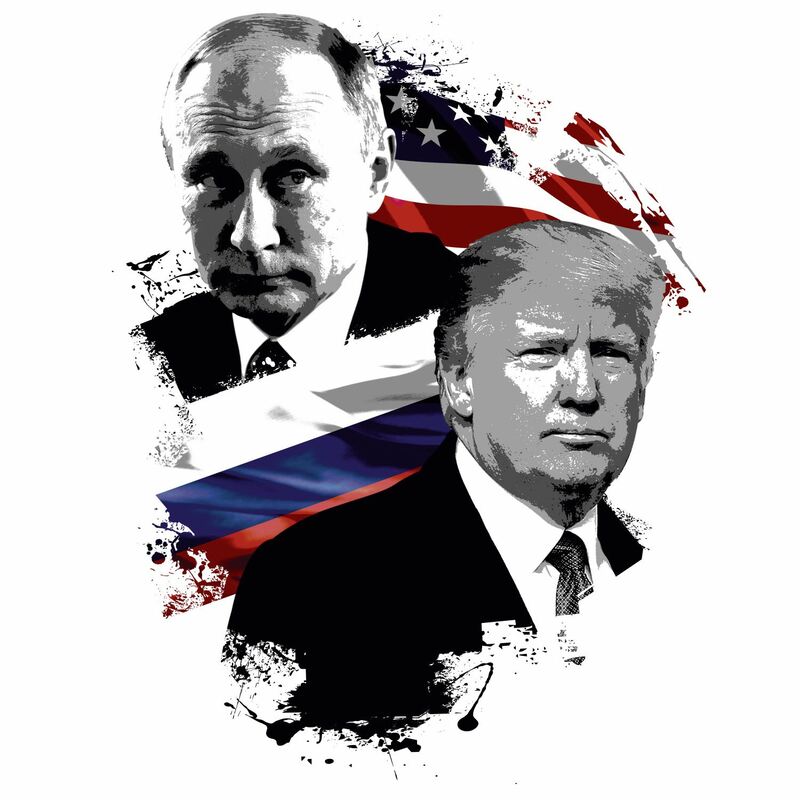 This Russia thing with Trump and Russia is a made-up story. — Donald Trump, Thursday, May 11th, 2017.